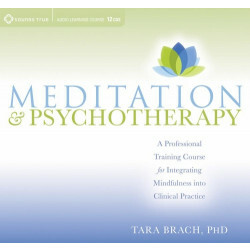 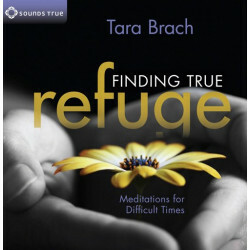 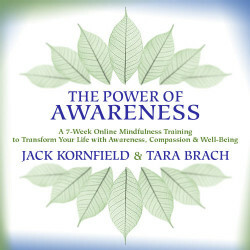 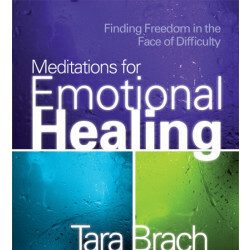 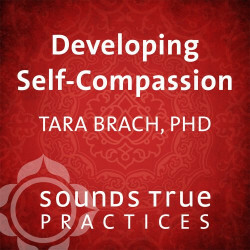 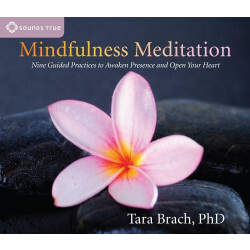 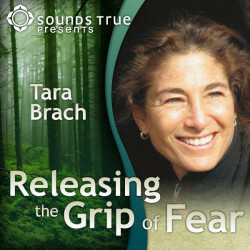 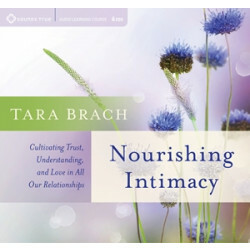 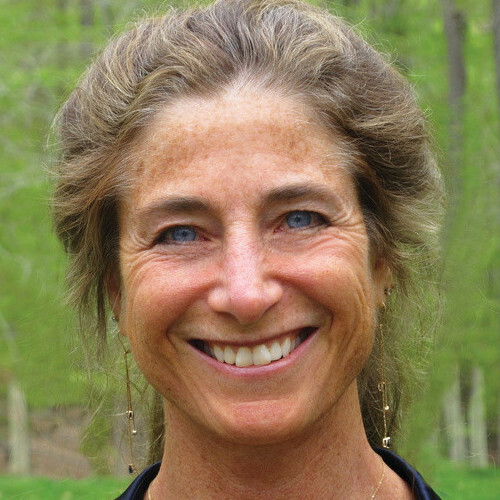 Tara Brach, PhD, has been practicing and teaching meditation since 1975, as well as leading workshops and meditation retreats at centers throughout North America and Europe. 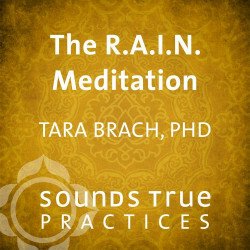 She has a PhD in clinical psychology,is the founder of the Insight Meditation Community of Washington (IMCW), and the author of Radical Acceptance (2003) and True Refuge (2013). 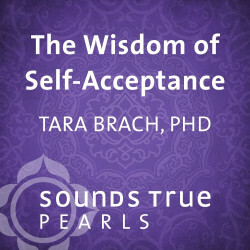 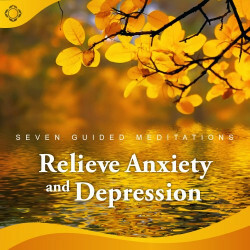 Tara’s weekly podcasts of talks and meditations are downloaded over a million times each month. 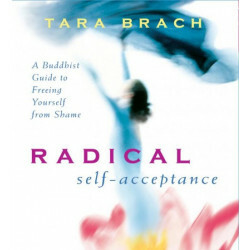 For more, visit tarabrach.com.